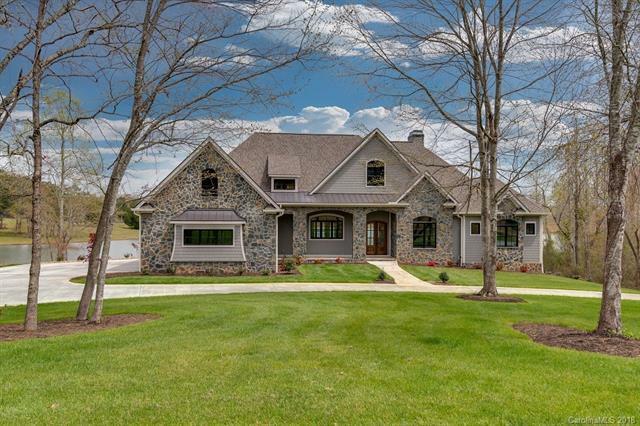 New Custom Lakefront Home on over an acre in Derbyshire, a gated Residential and Equestrian Community minutes from Tryon International Equestrian Center. 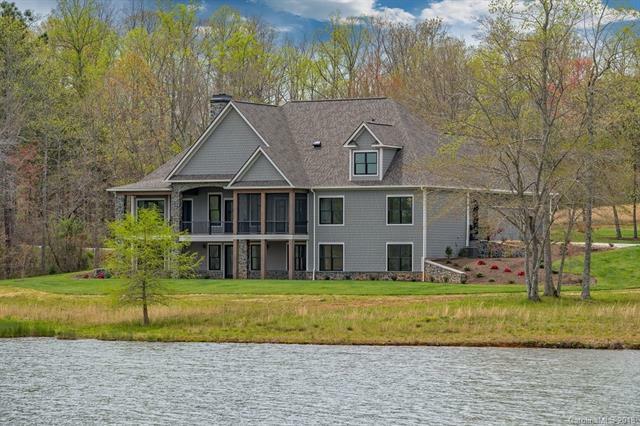 5 bedroom, 6 bath home offers over 5,000 sf of living space with extensive views of the lake. Open floor plan includes Sub-zero, Wolf appliances in custom kitchen with hand crafted cabinets. Solid oak flooring, high ceilings, two master suites on the main floor. High end finishes throughout this home. 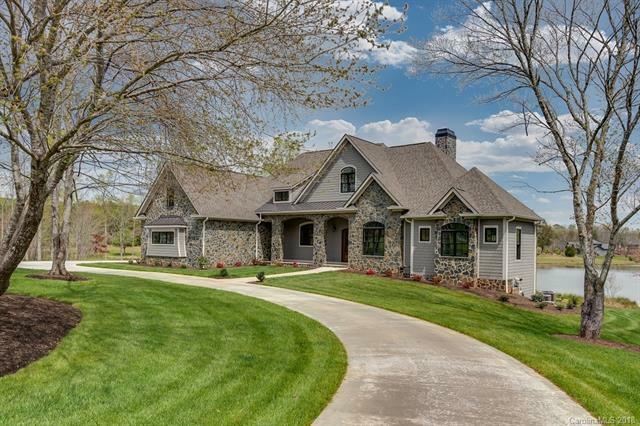 Custom stonework walls and siding throughout, huge finished three car garage, full irrigation system, beautifully landscaped. Attention to details throughout this new construction surpasses anything on the market in this area. 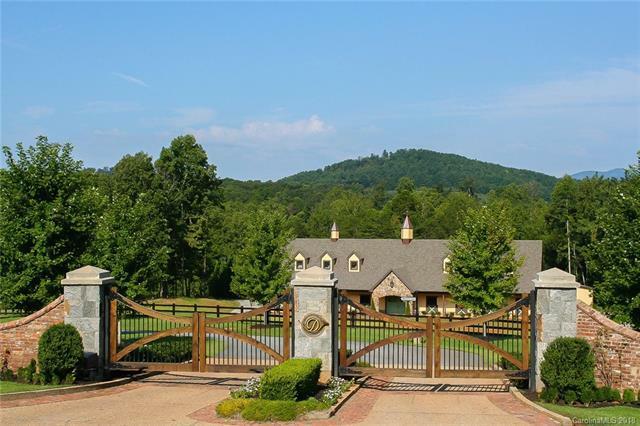 Gated community includes high speed fiber optic cable and internet, public water, natural gas. Community barn with private pastures and riding arena for equestrian owners who want to keep a horse and enjoy the CETA trail access.